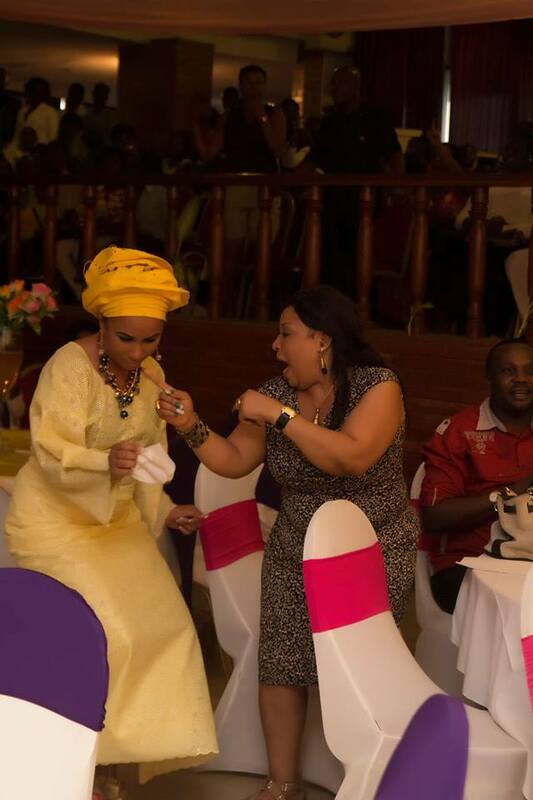 Hmnnnn….Ngozi Nwosu no send you oooo…lol. Aww…see how they’re both rocking away in praise of God. Ngozi Nwosu was flown out of the country for a kidney transplant surgery last year and we thank God for her quick recovery. Atleast with her rocking the Celebrity Praise show with IB, shows that God has been faithful to her. This entry was posted in Entertainment, Fashion trends and tagged Ngozi Nwosu and Ibinabo Fiberesima at Celebrity Praise Night. Yes ooo,am glad that she made it..I share in her testimony.